Nature - filled with interesting articles, features and original research from the world of science. Buy a single copy or subscription to Nature magazine. 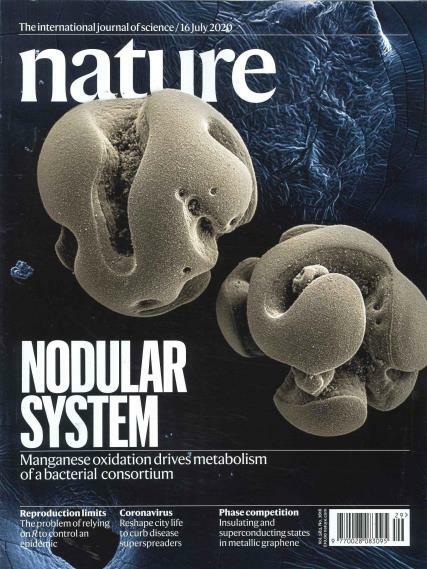 Nature combines the qualities of an excellent science magazine and a world-leading academic journal – scientists the world over consider it an achievement getting in to this publication. Lots of editorials, news and feature articles of general interest and current affairs.